The right Patio, Sun-room or Deck can transform your outdoor space into new living space. Nalley Custom Homes will help you design and build your perfect outdoor area. 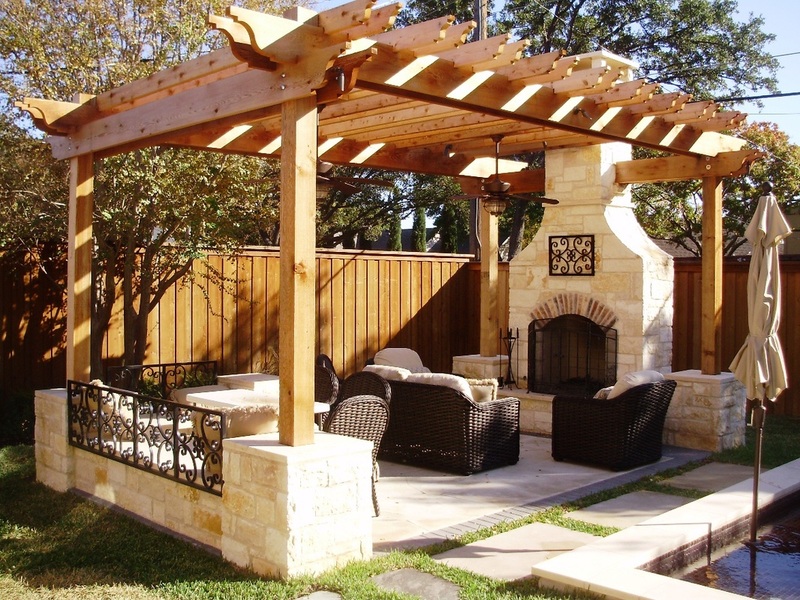 Whether you're looking to create a built in Outdoor Kitchen and Grill, a cozy Stone Campfire Pit, a secluded Jacuzzi or just a comfortable Patio the Nalley Team has the experience and know-how to make your backyard your favorite room in the house.